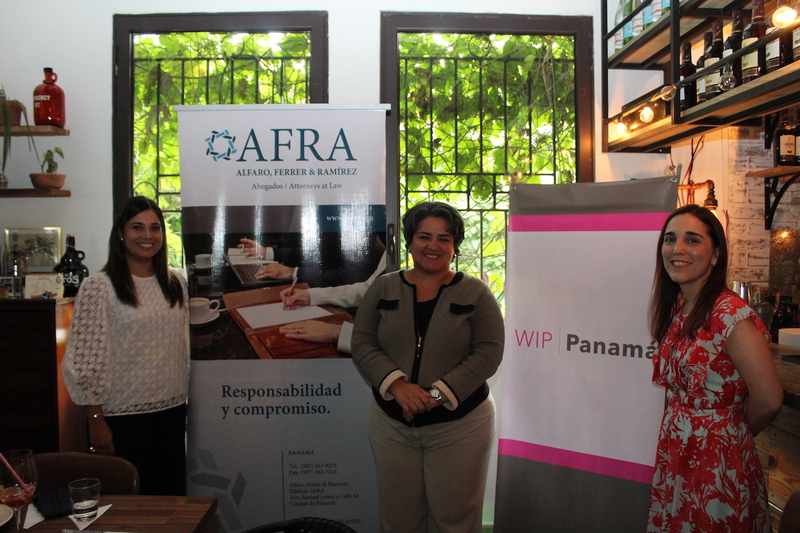 AFRA sponsors networking event of Fundación WIP Panamá. In an effort to promote and support gender parity in the workplace, AFRA sponsored Fundación WIP Panamá’s September Networking event, with the participation of Laura Plata (Copa Airlines), Ana María Vallarino (Grupo Verde Azul) and Marelissa Quintero (Mercado de Valores). Attendees included a distinguished group of female lawyers from different practicing arenas. 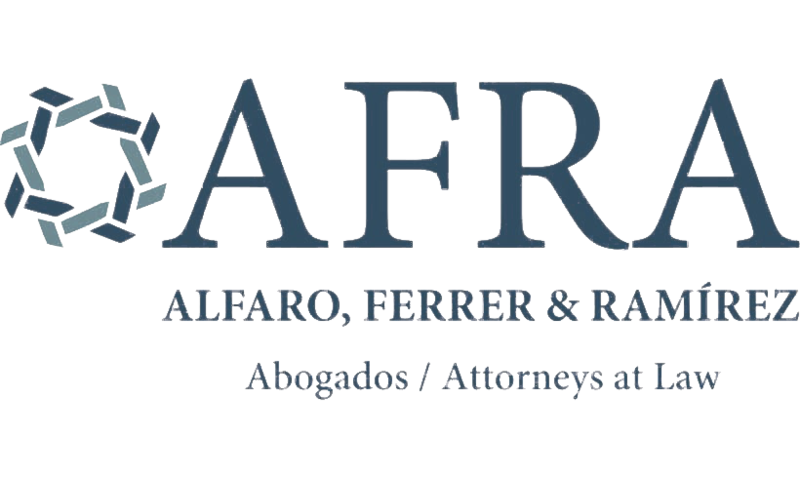 Fundación WIP Panamá promotes the advancement of female lawyers in the legal career. Partners, Annette Bárcenas and María Alejandra Cargiulo attended this event, both as members of Fundación WIP Panamá.